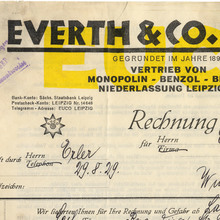 10 styles were reissued “in renewed form” as Reform-Grotesk B [Stempel: Das Buch der Groteskschriften , 1932] Bertheau mentions that the family was reworked from 1925 on, and 13 styles were offered in 1927. 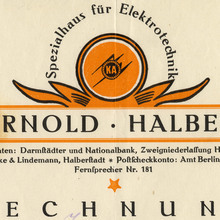 Shown with a single-story ‘a’ in the 1931/1932 addendum to Seemann . 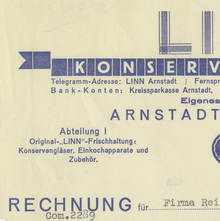 In 1953, the family was moved to Stempel’s subsidiary Klingspor, and sold as Information . [Bertheau].